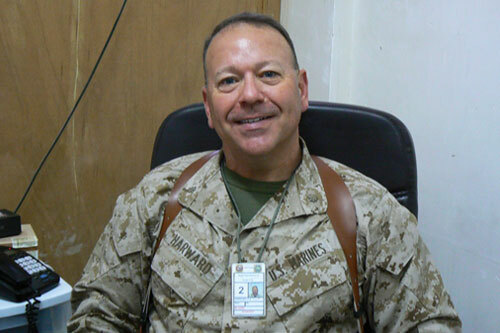 Mr. Harward is a retired Marine Major and lawyer with 25 years of military and NC State criminal law experience. 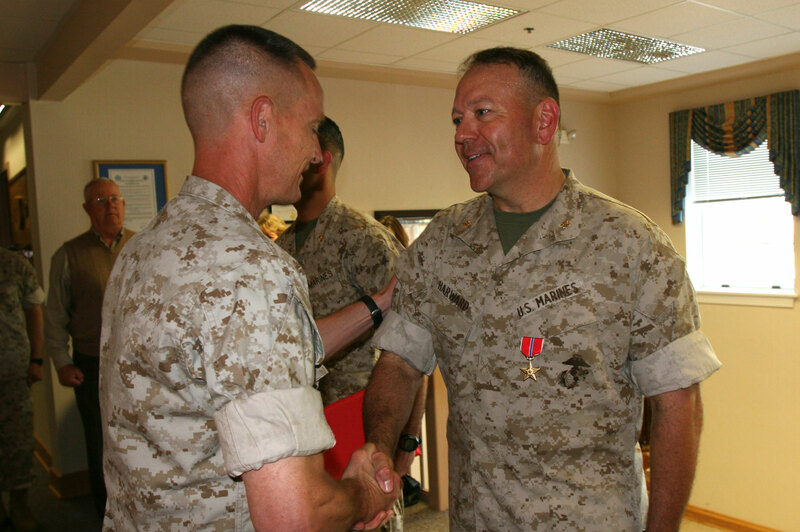 Learn more about Mr. Harward's history, civilian cases and military cases. Mr. Harward is licensed to practice law in the State of North Carolina, all military courts including the Court of Appeals of the Armed Forces, (CAAF), and the United States District Court for the Eastern District of North Carolina. to members of the U.S. Armed Forces facing separation at either an administrative discharge board or BOI. Under normal circumstances, we will respond by the next business day. Thank you. The information provided in this site is for informational purposes only and should not be used as a substitute for obtaining the assistance of an attorney. This site is not intended to create an Attorney-Client relationship with the recipients of any information viewed or provided on this site.